The new season of the groundbreaking musical series from co-creators Ryan Murphy, Brad Falchuk and Steven Canals will take place in 1990. The new season of the Emmy® Award-winning animated comedy series will take place aboard the M/V Seamus in deep space. Sonoya Mizuno and Nick Offerman are set to star in series from award-winning writer/director Alex Garland. The Nip/Tuck alum tells us that working on the acclaimed comedy series is unique and "nurturing" due to the predominantly female crew. 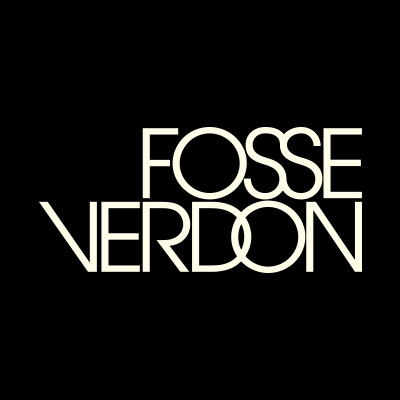 The Fosse/Verdon co-executive producer and creative consultant revealed the great lengths series stars Sam Rockwell and Michelle Williams went to accurately portray Bob Fosse and Gwen Verdon. Each half-hour episode of the series will feature a Times journalist investigating a pressing issue. Spring has sprung but feel free to ignore the nice weather and stream films like Bad Moms, Mission: Impossible - Rogue Nation, Gone Girl and more. The award-winning series from writer, director, executive producer and star Pamela Adlon will return in 2020. The Purge: Election Year, Spectre, Jason Bourne and more high-octane films that begin streaming this month.